3. A very local price & high-quality service guaranteed. 3. Attention & care to every detail during your trip. 3. Designed for you & by you at the most comfortable pace. Nanjing, the capital of Jiangsu Province, is one of the most “Famous Historic and Culture City” in China. 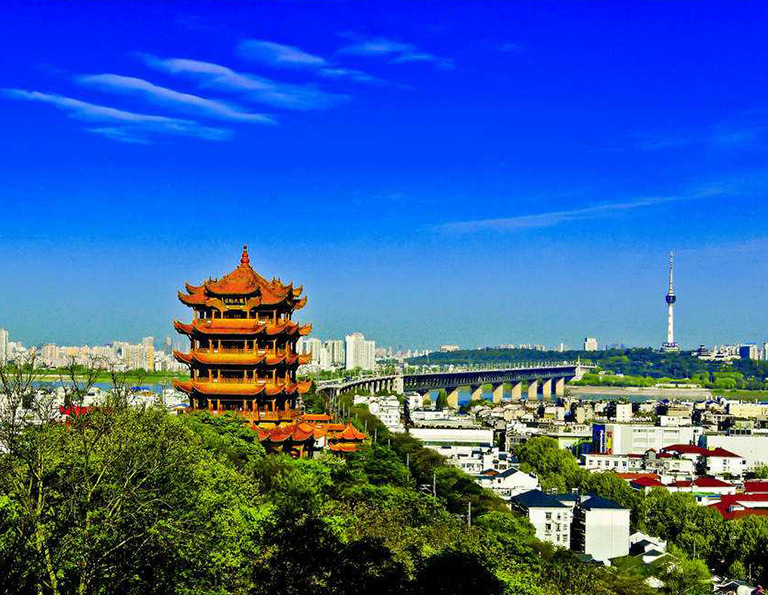 It used to be the Capital City of Six Dynasties in China’s history and has brilliant cultural heritage. 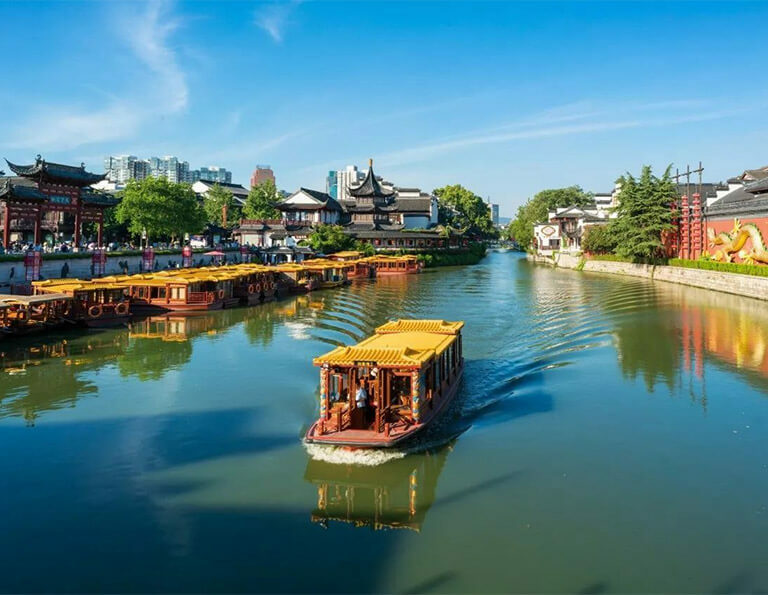 With the highlights of Dr. Sun Yat-sen’s Mausoleum, Confucius Temple, Qinhuai River, Nanjing Yangtze River Bridge and more, it is a good choice to do a 2-4 days Nanjing tour. 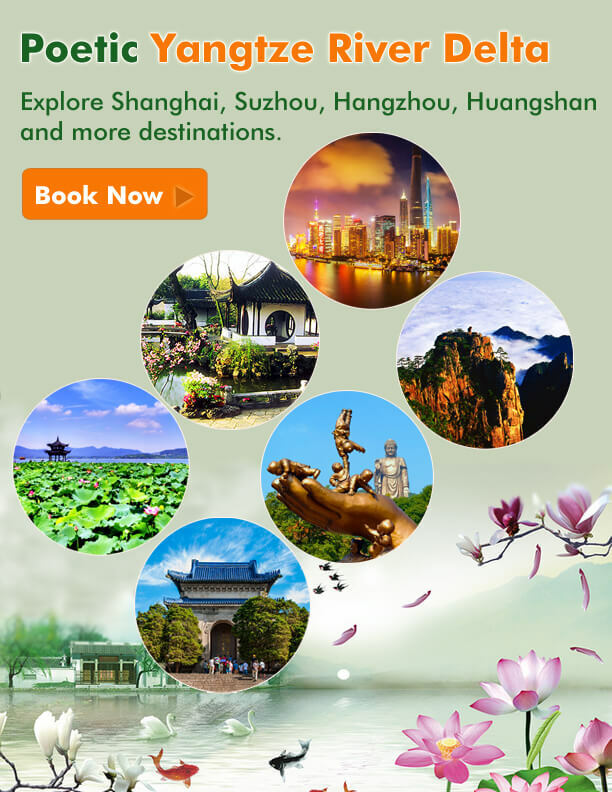 Here we provide you Nanjing tour packages including Nanjing city tours & Nanjing side trips to Shanghai, Wuhan or Yichang (for Yangtze Cruise) and so on. If you can not find the one you like, you can also tailor-made Nanjing travel freely. 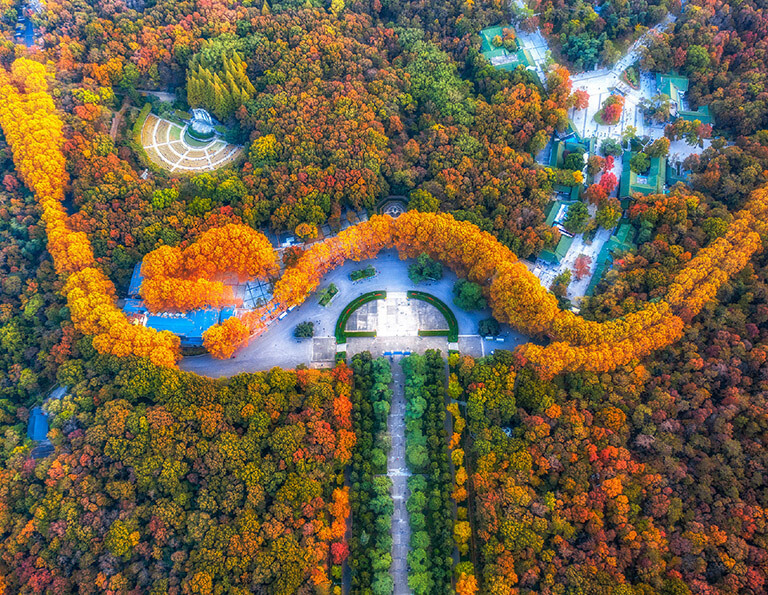 The long history has left behind lots of famous culture relics and sites in Nanjing which include Dr. Sun Yat-sen Mausoleum, Confucius Temple, Qinhuai River etc. This 3-day tour takes you to explore the essence of Nanjing. Indulge yourself into the Empire City and recognize the long history and abundant culture, and beautiful landscapes at the most comfortable pace. Nanjing has a long history and it was awarded the one of the cities which were titled “Famous Historic and Culture City” in China. 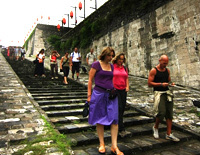 In the 4-day tour, you'll have an in-depth exploration of Nanjing history as well as culture. Do not hesitate to follow us and let’s start the journey to Nanjing now. See the highlights in two famous cities of China: Shanghai & Nanjing. From the modern marvels to the ancient sights, from the hustle and bustle metropolis to the riverside ancient capital, you'll explore the best of China from different angle. 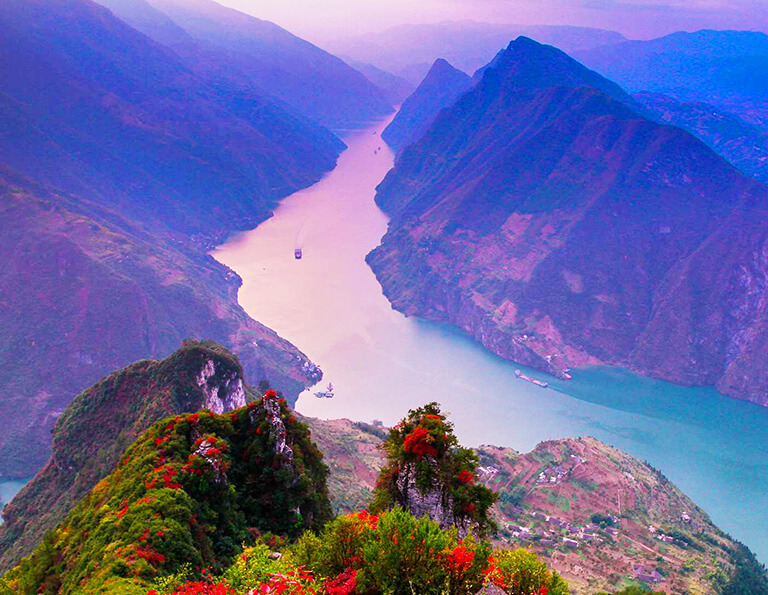 This is the most relaxing Yichang & upstream Yangtze River Cruise tour! In the 5 days, discover China's most spectacular scenery, cultural treasures, religious and historical sites with the spectacular Yangtze Cruise in comfort and style. 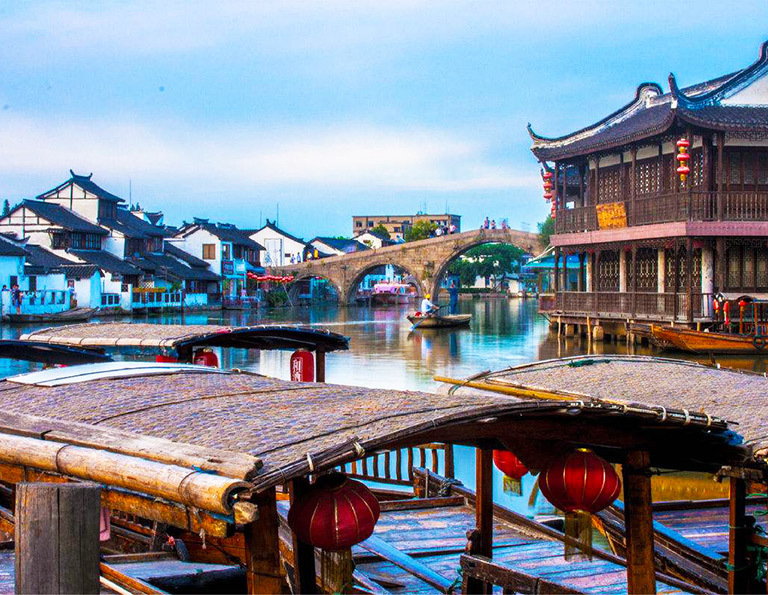 Enjoy the peace and tranquility of Zhujiajiao water town - lakes, ancient canals and traditional architecture. 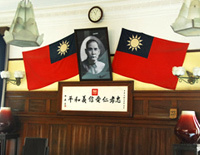 Before visiting Zhujiajia, you will of course have to explore the top highlights in the city. What is the picture in your mind about Jiangsu? Is it the typical Chinese-painting like Jiangnan Area scene? 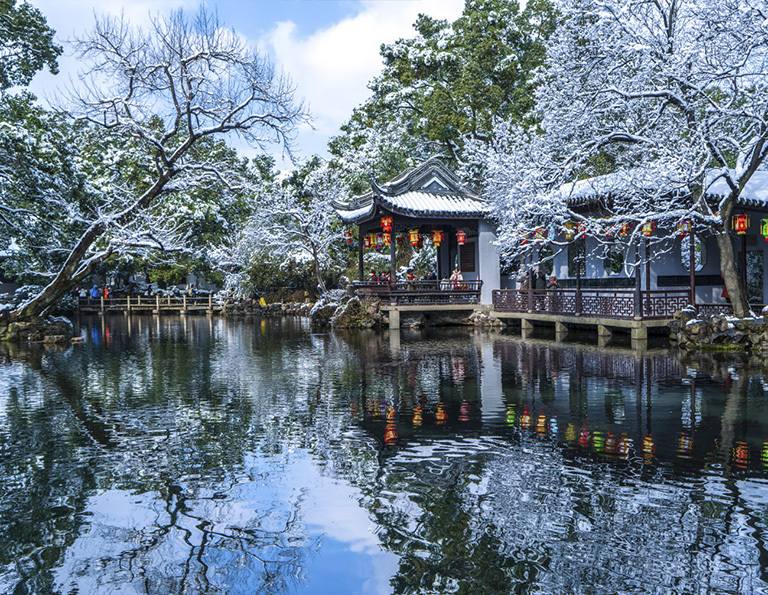 Take our 5-day Jiangsu tour covered three popular destinations – Suzhou, Wuxi and Nanjing will free your imagination, relax your body and widen your mind by exploring the classical gardens, water towns, lake scenery, grand Buddha, silk culture as well as Jinling culture. Everyone has a Jiangnan dream and why not describing your story in this fertile land on your own?